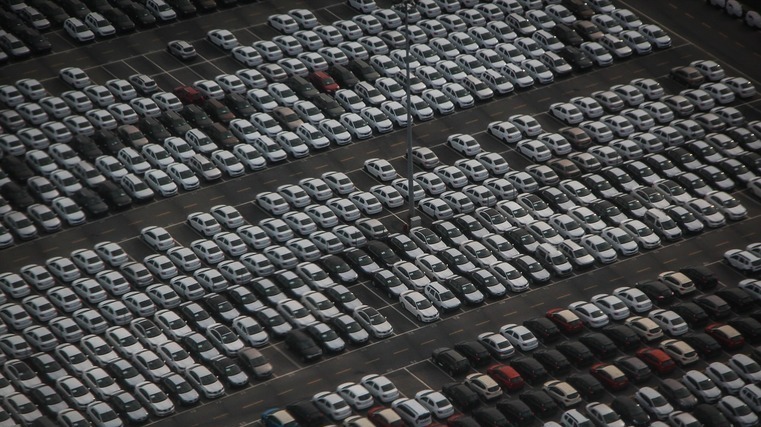 Australia's FCAI reports 99,442 new vehicle sales during March 2019 - a decrease of 7.1 per cent on March 2018. Australia's Federal Chamber of Automotive Industries (FCAI) has reported sales of 99,442 new vehicles during the month of March 2019. This represents a decrease of 7.1 per cent on the same period in 2018. Tony Weber, chief executive of the FCAI, says that current economic conditions had contributed to the market’s position. “We are seeing a cautious consumer approach at the moment, and this is not surprising given the number of economic headwinds in the Australian market,” says Weber. Year to date, the industry reported 268,538 sales across all segments, down 7.9 per cent, with the passenger vehicle segment down 17.8 per cent, or 84,200 vehicles, SUVs down 3.5 per cent, or 118,892 vehicles and the light commercial segment down 0.4 per cent or 57,128 vehicles.